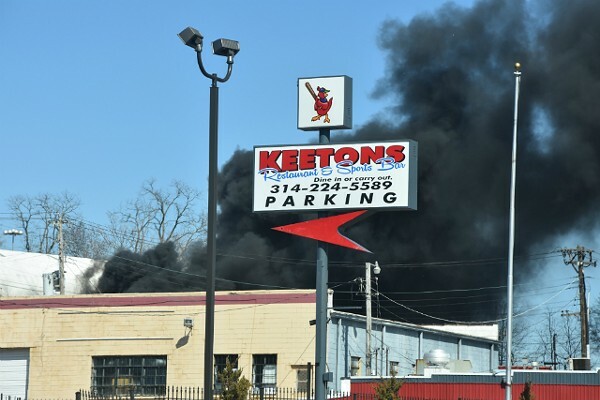 A column of smoke rose from Sublette Avenue, but the fire didn't spread to any buildings. Don't do this with a bat. Sherry Billups burned to death, police say. These suckers are everywhere in St. Louis. Dennis J. Wilson, also known as DJ Wilson.